General Thomas "Stonewall" Jackson was a legendary Confederate commander. 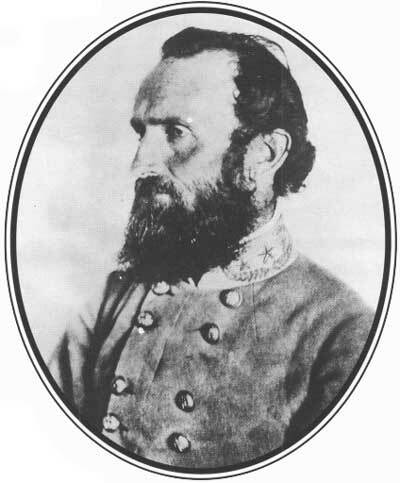 He served with distinction at a number of early battles in the American Civil War, and received his nickname at the First Battle of Bull Run (First Manassas) on July 21, 1861. During this battle, Jackson and his troops stood like a stone wall against Federal assaults. 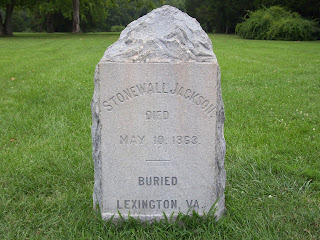 Jackson's military career and life came to an end following the Battle of Chancellorsville (April 30 - May 6, 1863) where Jackson was mortally wounded by friendly fire on May 2, 1863. The Stonewall Jackson Shrine and Chandler House is located in Woodford (Guinea Station), Virginia. 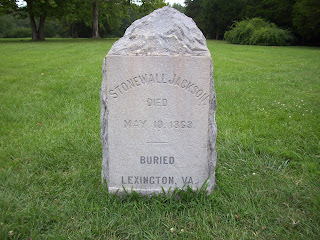 This site commemorates the location where Confederate General Thomas "Stonewall" Jackson died on May 10, 1863. 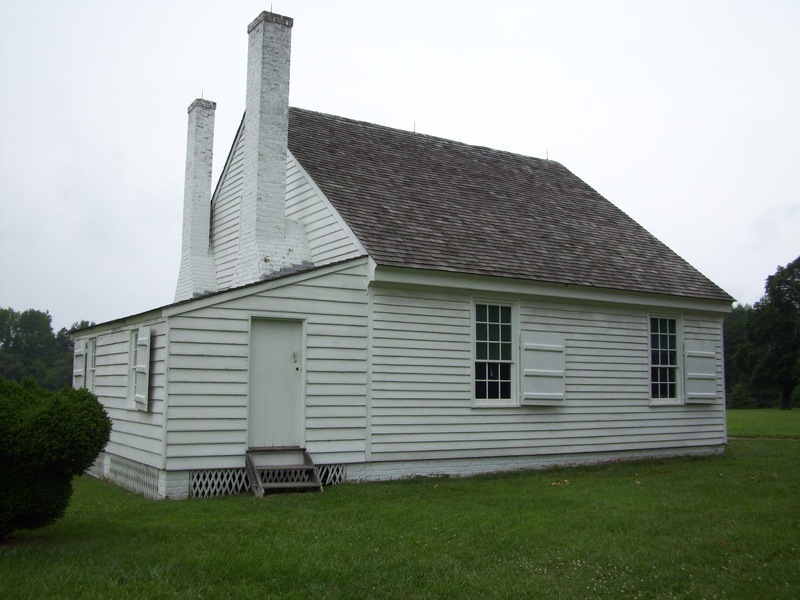 The Chandler House once served as the plantation office for Thomas C. Chandler's plantation Fairfield. 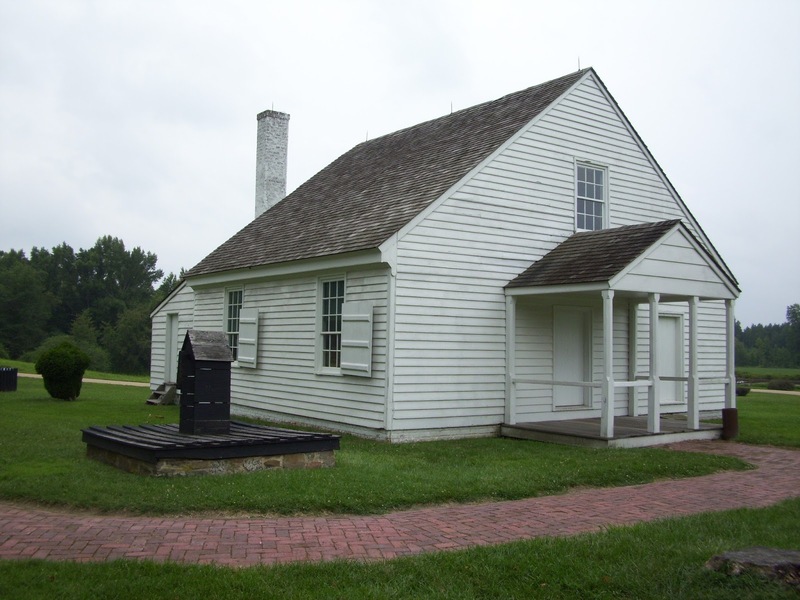 During the Battle of Chancellorsville, wounded Confederate soldiers were brought here for treatment, including Jackson. Jackson received surgery to have his left arm amputated from gunshot wounds and rough treatment while being evacuated from the battlefield. 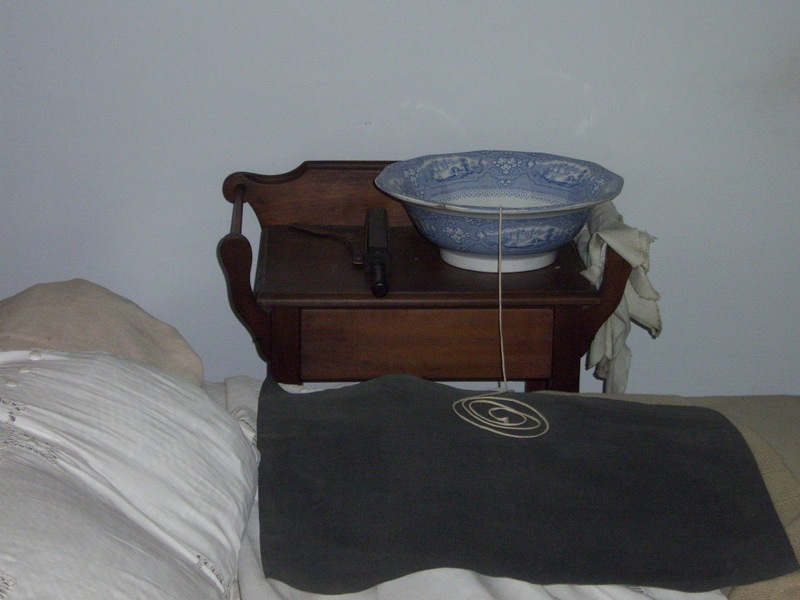 Doctors also discovered that he was ill with pneumonia while receiving treatments for his wounds. 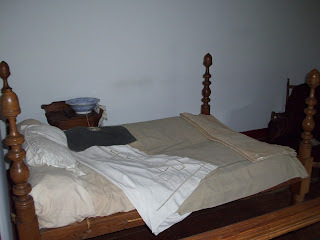 The bed where "Stonewall" Jackson spent his final days is located in the Chandler House. The plantation office (Chandler House) is the only remaining building from Thomas C. Chandler's 740-acre plantation. 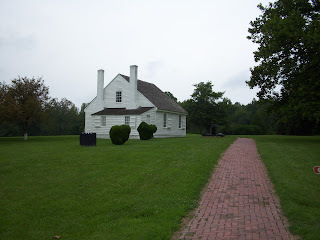 The Stonewall Jackson Shrine and Chandler House is maintained by the National Park Service. The hours of operation for the Jackson Shrine and Chandler House vary depending on the season of the year. 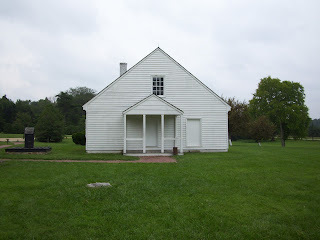 I would recommend contacting the park to see if the house is open prior to your visit.